Flocked Christmas Trees at J&J Nursery! Oh, Christmas Tree, Oh Christmas Tree! Take a look at these beautiful trees! Sleigh bells are ringing for these flocked Christmas trees!! Drop by and get a flocked Christmas Tree! Different heights and styles to choose from. 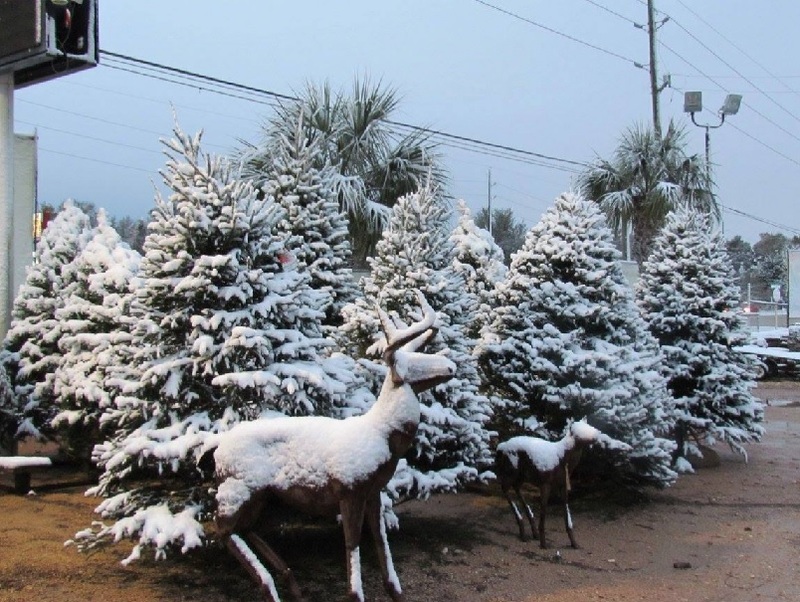 You can also choose any of our unflocked trees and get it custom flocked. We have light, medium, heavy and very heavy flocking available. 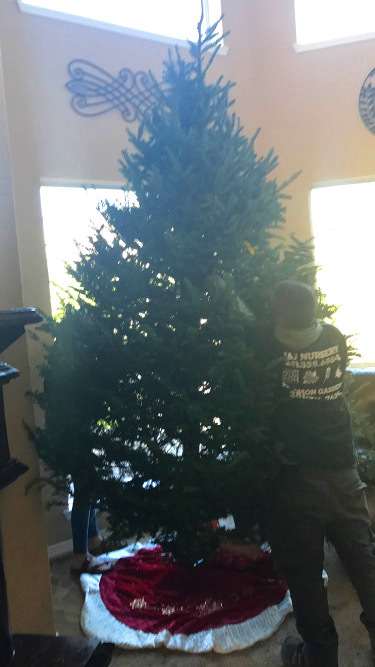 Usually, your custom flocked tree can be picked up the same day depending on weather and how early in the day you purchase it. You have many trees to choose from such as small and tall. 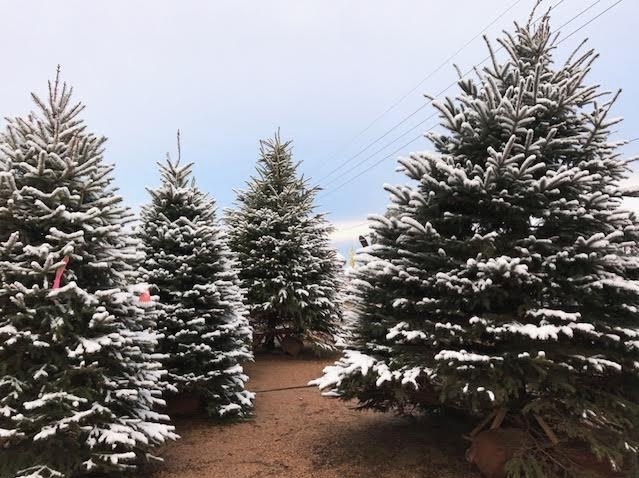 We have fraser fir, nobles, blue spruce, black hills, scotch pine and white pine. 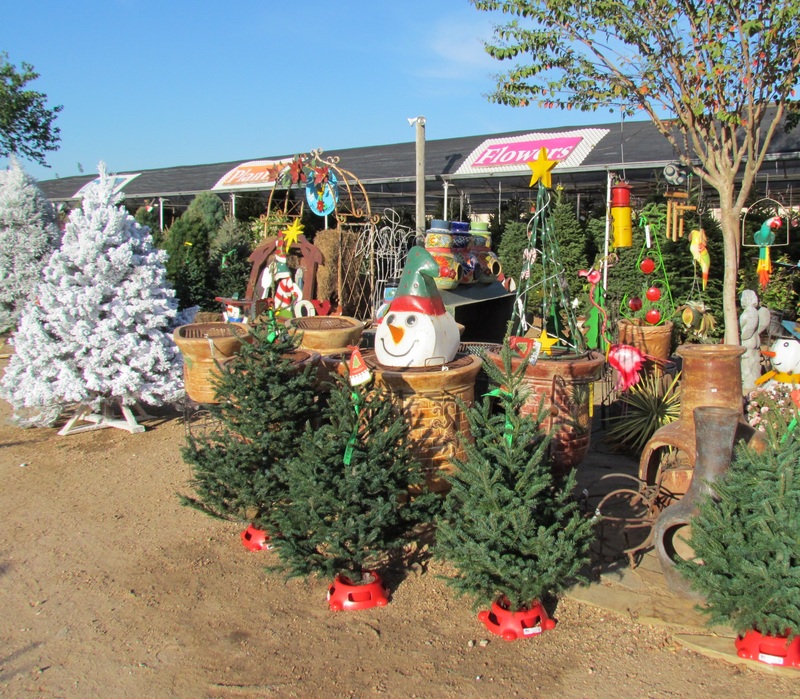 It’s beginning a lot to look like Christmas at J&J Nursery! Here’s another video of a tree getting artificial snow! 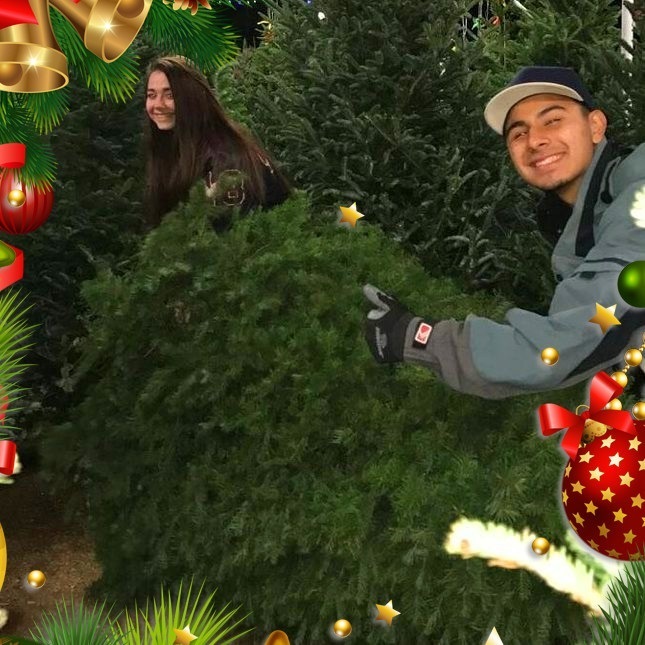 This entry was posted in Christmas, Christmas Trees, Flocked Christmas Tree, J&J's Nursery, Spring, The Woodlands, Tomball, TX and tagged flockedchristmastree, flockedchristmastreehoustontx, flockedchristmastreespringtx, flockedchristmastreetomballtx on December 5, 2018 by jjsnursery. 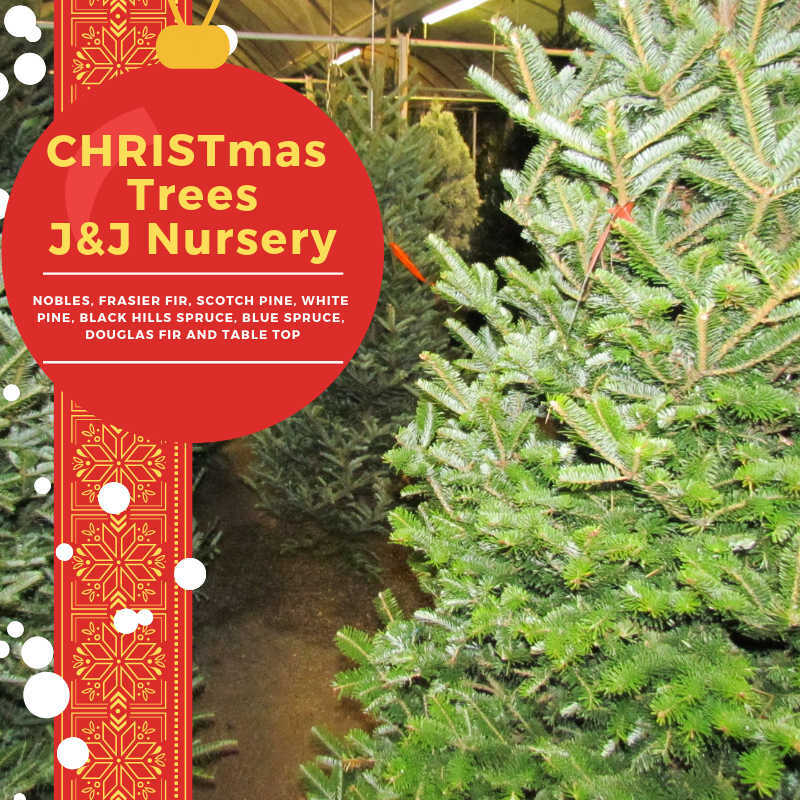 Christmas Trees at J&J Nursery! 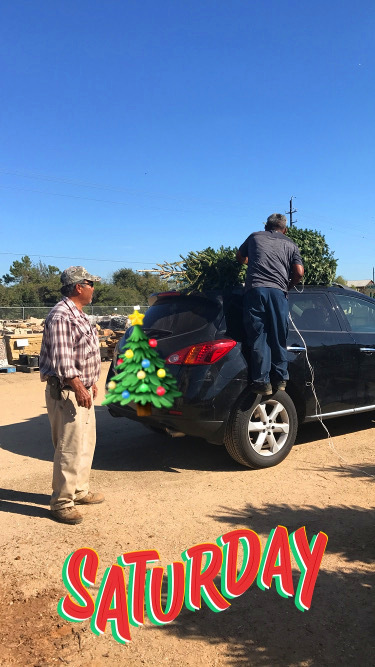 CHRISTmas Trees Arrive This Week! Ho, ho, ho! 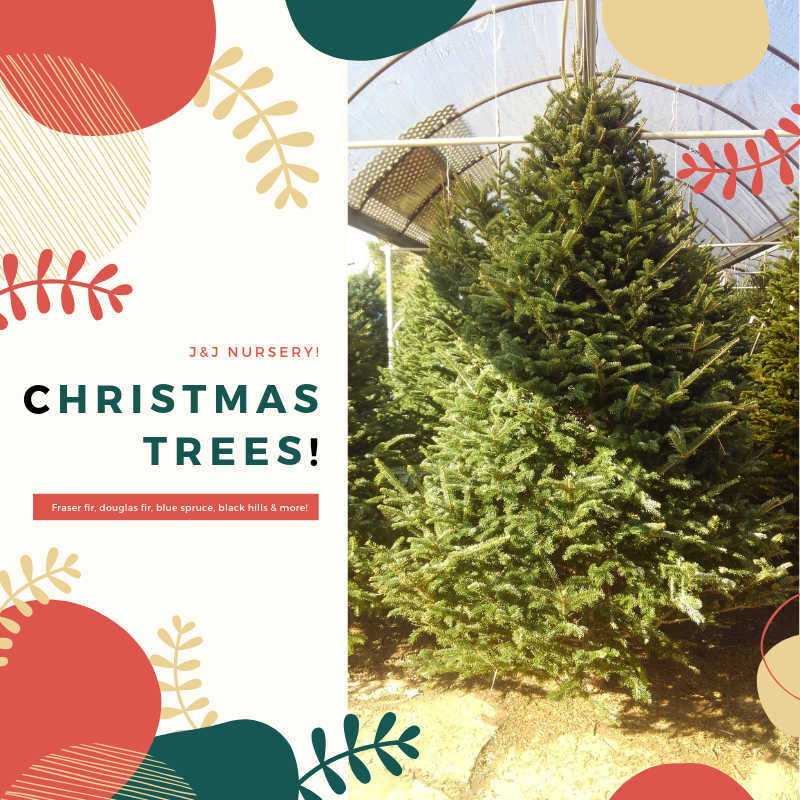 We have Frasier Firs, Scotch Pine, Black Hills Spruce, Blue Spruce, White Pine, Table Top and Douglas Firs. They’re arriving this week! Nobles will arrive around Thanksgiving. 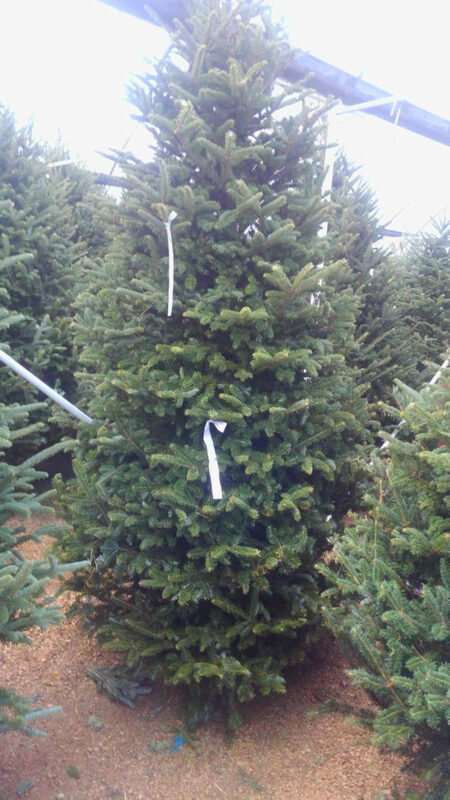 Many sizes will be available from small tabletop trees to trees 14ft tall and bigger! 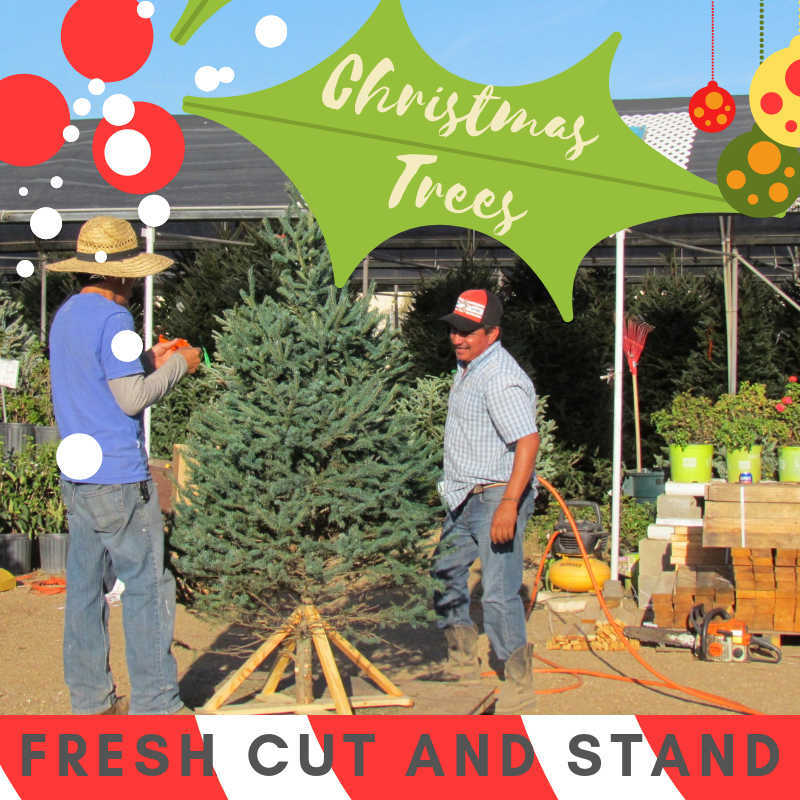 Get your tree with a fresh cut and stand! We also flock trees. Table top sized Christmas Trees! Custom flocking is available and, depending on weather, you can pick it up the same or next day! 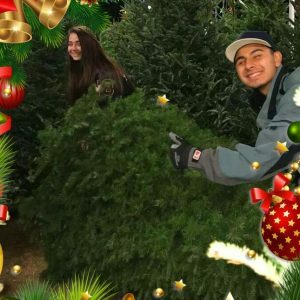 See this video of a tree being flocked at the store! 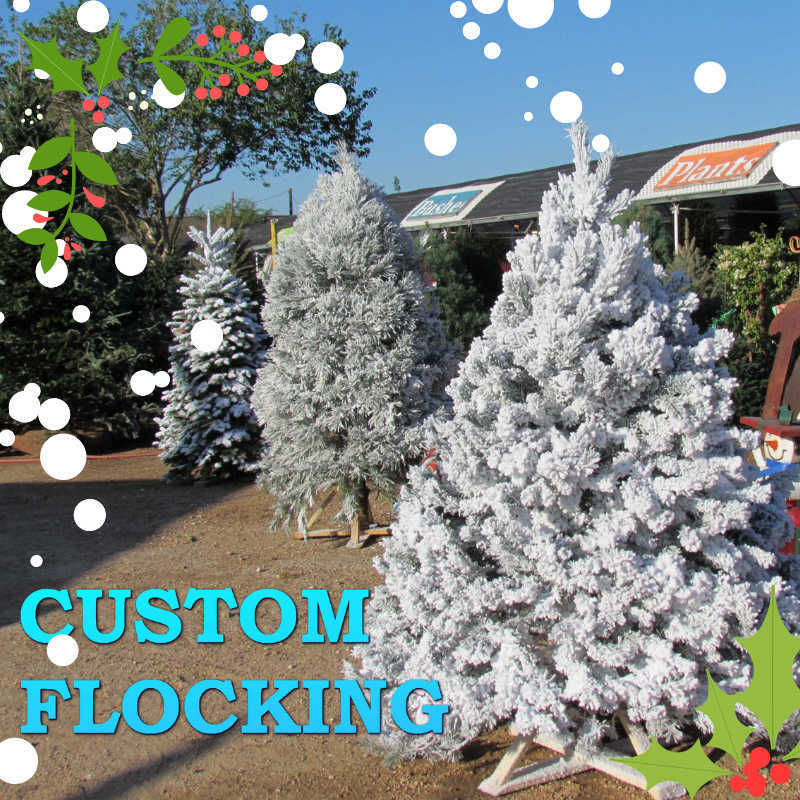 Pick your tree and get it flocked! Get a fresh cut and stand, too! Fresh cut tree with stand. We carry Santa’s Wand, Keeps-it-Green and SUPERthrive! 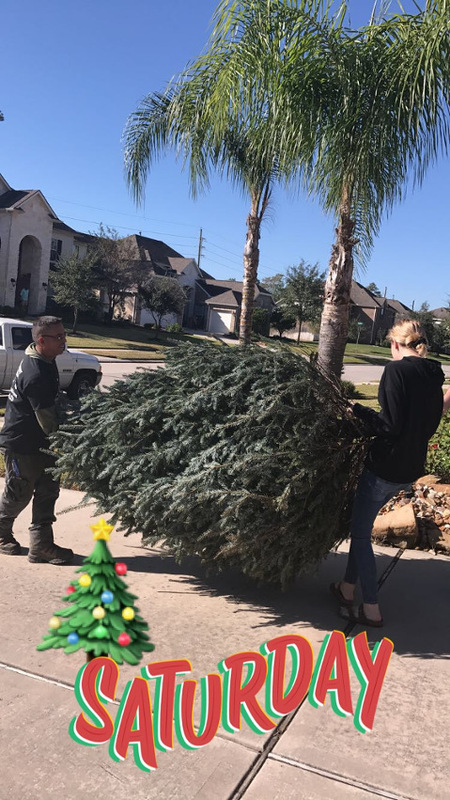 This entry was posted in Christmas, Christmas Trees, Flocked Christmas Tree, J&J's Nursery, Spring, The Woodlands, Tomball, TX and tagged Christmas Trees, christmastrees, Christmastreeshoustontx, Christmastreesspringtx, Christmastreesthewoodlandstx, Christmastreestomballtx on November 12, 2018 by jjsnursery. 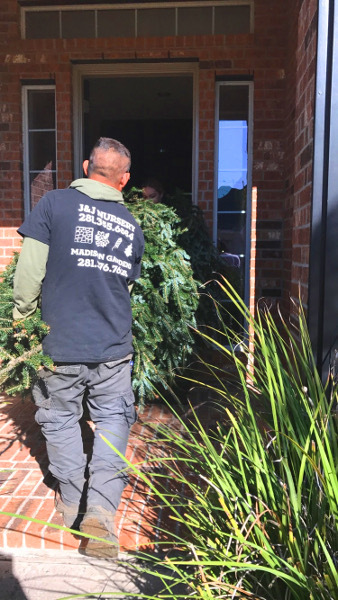 Some tips from J&J Nursery and Madison Gardens Nursery on preserving your Christmas Trees! 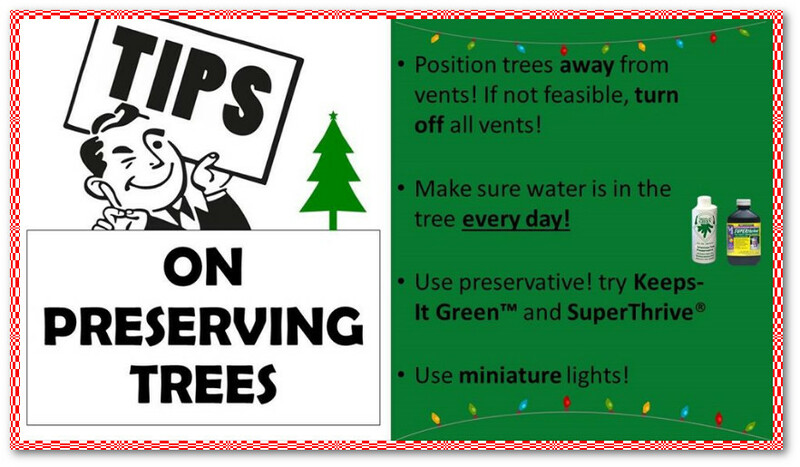 Tips on preserving Christmas Trees. Position Christmas Tree away from vents! If not feasible, turn off all vents! Make sure water is in the tree every day! Use preservative! 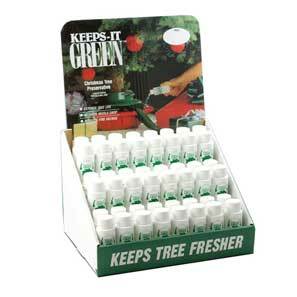 Try Keeps-It-Green and SuperThrive. 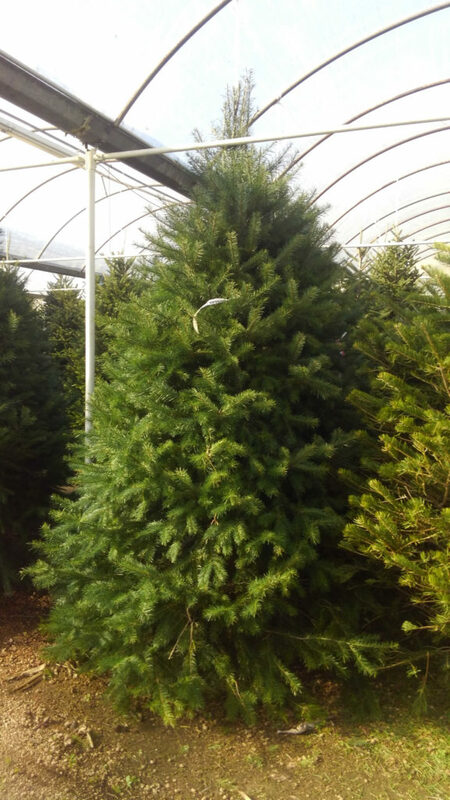 We carry a wide variety of Christmas Trees: Nobles, Fraser Fir, Black Hills, Blue Spruce, Scotch Pine, White Pine and table-top trees! 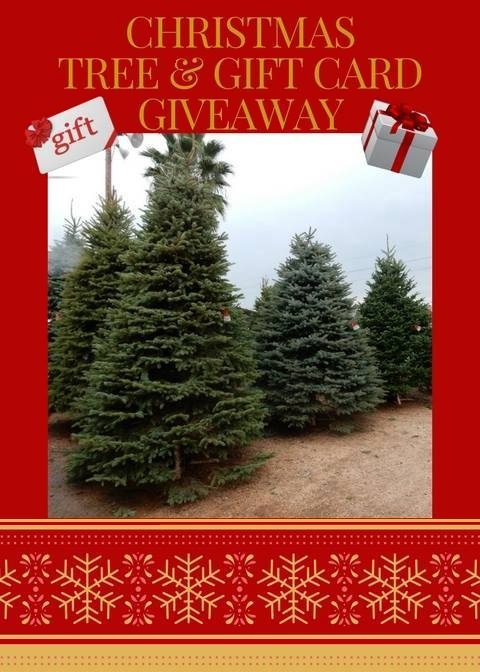 Pick a Christmas Tree and we will flock it for you! Some Christmas Trees are already flocked! 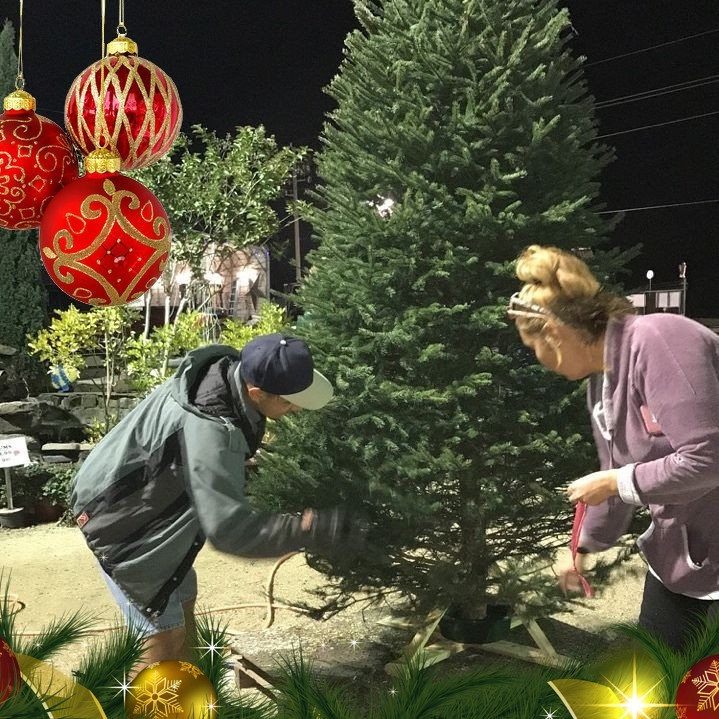 This entry was posted in Christmas Trees, Flocked Christmas Tree, J&J's Nursery, Madison Gardens Nursery, Spring, The Woodlands, Tomball, TX and tagged christmasspringtx, christmastrees, christmastreeshouston, houstontx, keepsitgreen, springtx, thewoodlandstx on November 22, 2017 by jjsnursery. 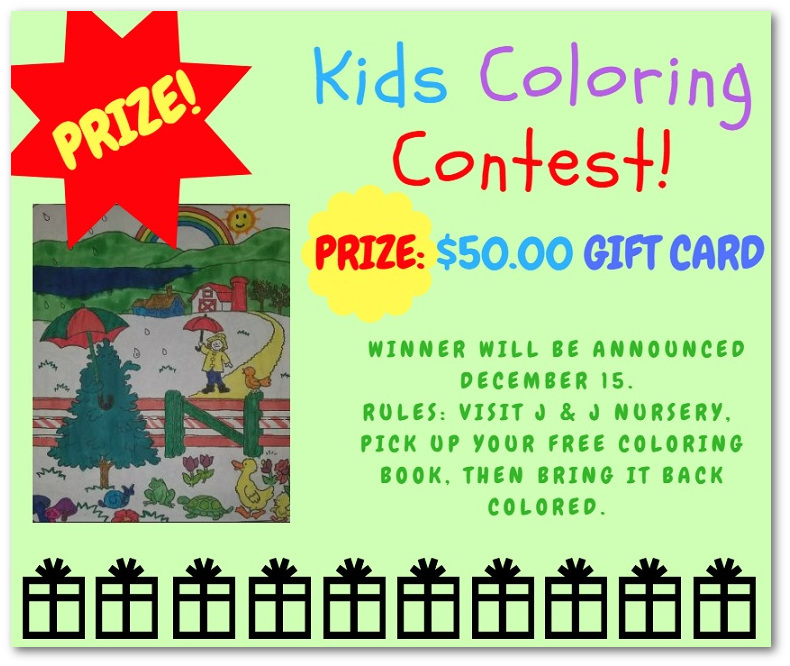 J & J Nursery is having a fun contest! 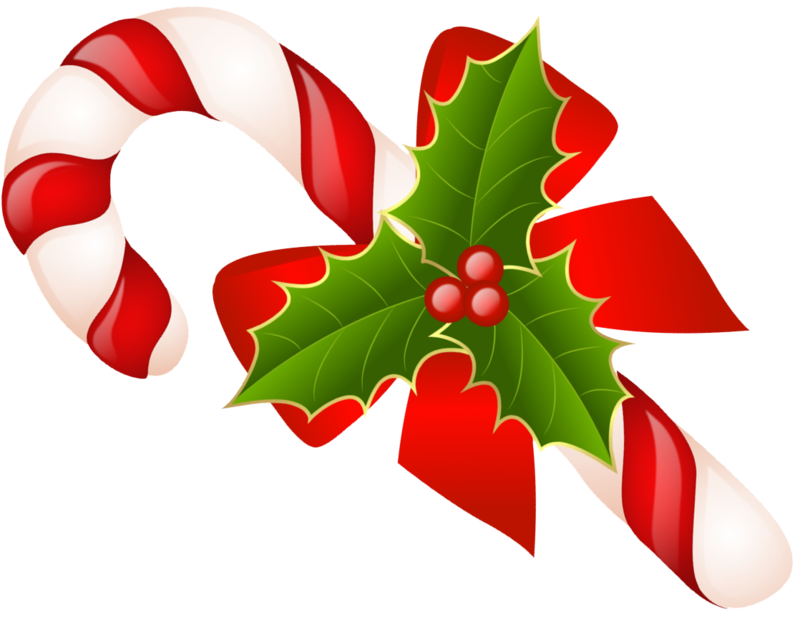 The winner will be chosen on December 15th by our very own employees. Just stop by and grab a christmas tree coloring book, color a page, and return it with a name and phone number. The prize is a $50.00 gift card. We hope to see you all soon! 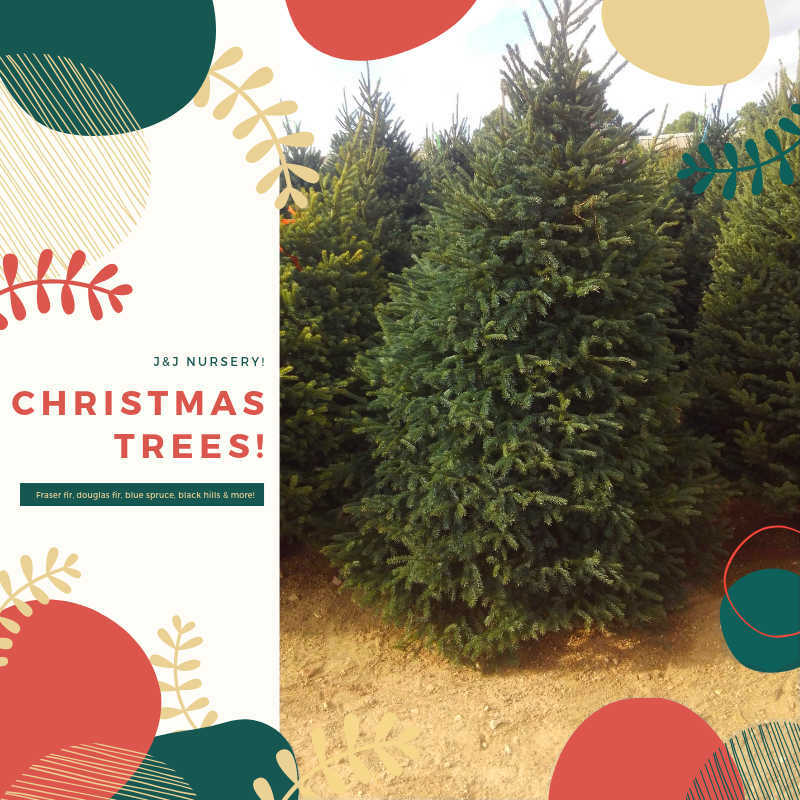 This entry was posted in Christmas, Christmas Trees and tagged christmascontest, giftcardcontest, holidaycontest, Houston, springtx, thewoodlandstx on November 20, 2017 by jjsnursery. Share your story on our Facebook Post by commenting on this post with your story to nominate a family affected by Hurricane Harvey for this giveaway. The story with the most likes to your comment will be the winner! There will be 4 winners, 1 each week. Get started now by sharing your story to get the most likes. This entry was posted in Christmas, Christmas Trees, J&J's Nursery, Madison Gardens Nursery, Spring, The Woodlands, Tomball, TX and tagged Christmas, christmastree, family, gift, giveaway, houstonstrong, houstontx, hurricaneharvey, jjsnursery, madisongardensnursery, nominate, tree, winner on November 6, 2017 by jjsnursery.